Our annual Goodwill Clothing Drive will be held on May 25, 2019 from 10:00 a.m. to 2:00 p.m. The drive is a great way to help people in need get clothing for work, school, and the changing seasons. 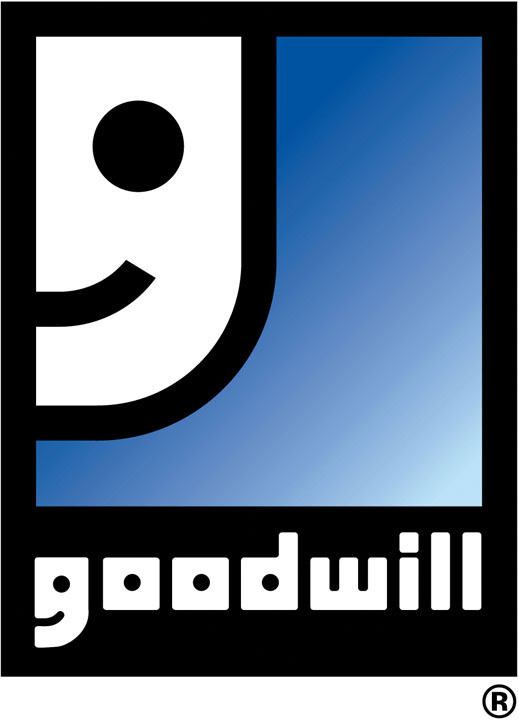 We will be collecting used clothing which we donate to Goodwill Industries in return for cash vouchers which are then donated to Lafayette Urban Ministry to support their extensive work in our community. Keep the drive in mind as you get ready for spring cleaning. Please use13 gallon plastic bags, or an equivalent size for ease of handling.